You are viewing the archive for the ‘Pommelo salad’ tag. One of my favorite salads growing up in Nepal was Pomelo (Chinese grapefruit) salad made in a similar style as coleslaw. However, instead of a mayonnaise-based dressing, which is used in coleslaw, pomelo salad has a yogurt based dressing. 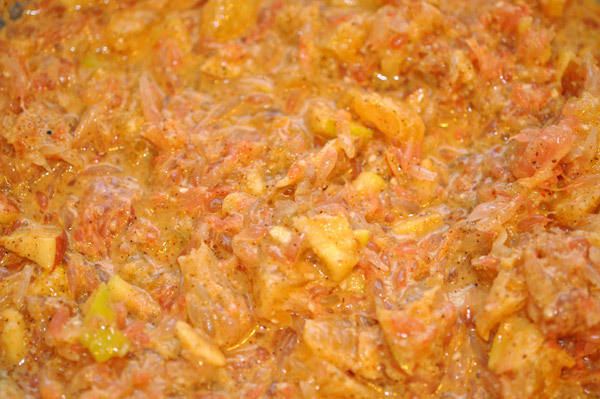 The pomelo salad is known as Bhogatee Sadeko in Nepali, which roughly translates to marinated/seasoned (sadeko) pomelo (bhogatee, often spelled bhogate and mistranslated as grapefruit). It is also known as bhogatee (polmelo) paun (sour) in Newari language. 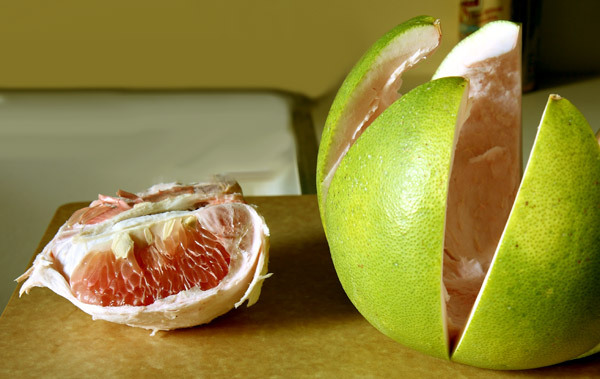 Pomelo, Citrus grandis or Citrus maxima, is perhaps the largest citrus fruit, about 7 inches or more in diameter, with a pale greenish yellow rind, which is a inch or so thick. Pomelo tastes like a bit like grapefruit but is sweeter, less tart, and is not bitter. Pomelo is native to southeastern Asia, and is cultivated and consumed in countries such as China, India, Indonesia, Thailand , Nepal, Philippines, Vietnam, etc. 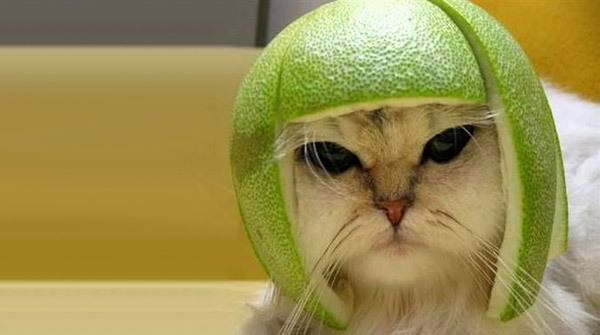 The attempts to introduce pomelo to the United States in the beginning of the twentieth century failed mainly due to inferior cultivar and enthusiasm. Currently, pomelo isn’t easily found in your everyday local grocery stores in the United States. However, it can be easily obtained at most local gourmet, Asian grocery stores and often in big box discount stores such as Costco. In Nepal, pomelo is harvested around the beginning of the winter. A typical warm winter weekend may involve the family basking in sun on roof deck or porch and peeling off thick pomelo rinds for salad. The chef of the house, which is usually mom, marinates/spice up (sadeko) pomelo, while kids make hats out of pomelo rind and play. 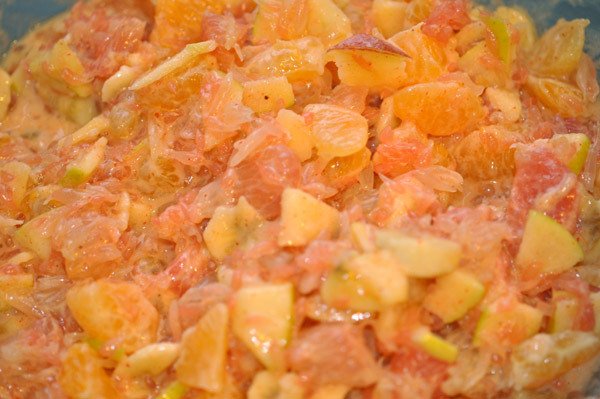 During this thanksgiving, my cousin Sabi surprised us by making this traditional pomelo salad. This is how she made it. There is no exact amount for the recipe because there is no standard way of making it. 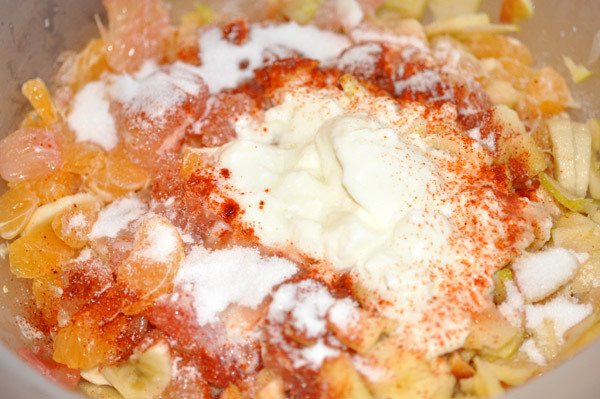 Sugar and salt is added according to taste and also depends on the flavors, sweetness, and tartness of fruits used. 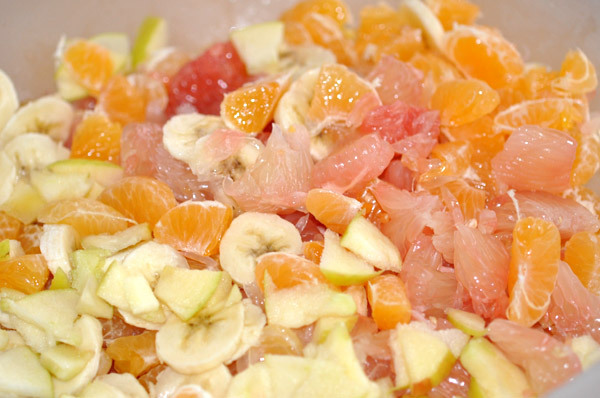 Peal citrus fruits and add cut fruit pieces. You can substitute pomelo with sweet grapefruit, if you couldn’t find pomelo. 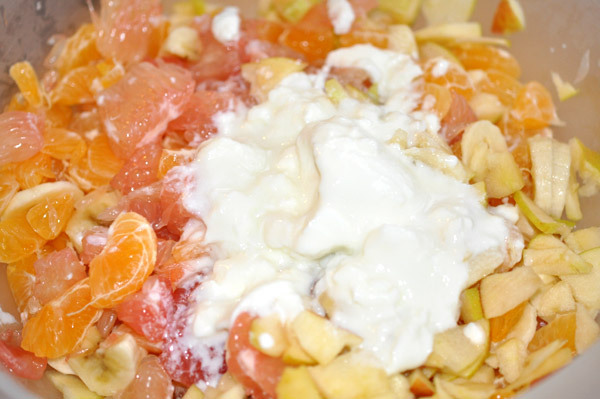 Yogurt is used as the base for this pomelo salad dressing. Spice up salad dressing by adding spices. 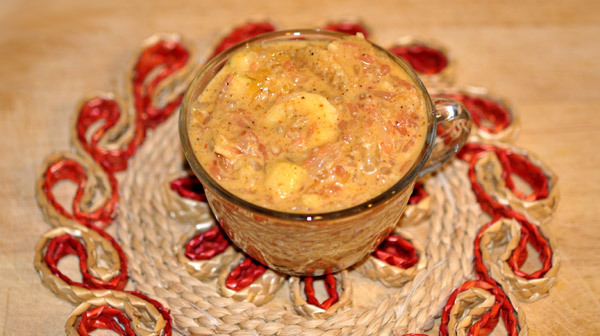 Yogurt and ground roasted sesame are the key ingredients for the pomelo salad dressing. Add roasted sesame powder. You can make your own roasted sesame powder. Start by pan roasting sesame until it slightly browns, but be careful as it will start crackling and jumping off the pan. Let the roasted sesame cool. Ground it. 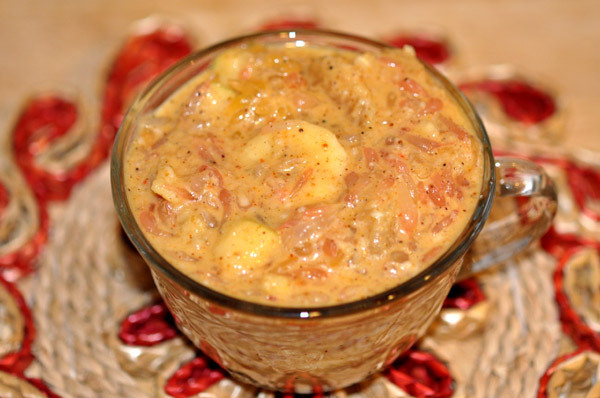 In the final step of its preparation; you temper the fruit salad mixed with yogurt and spices by adding warm oil seasoned with fenugreek. 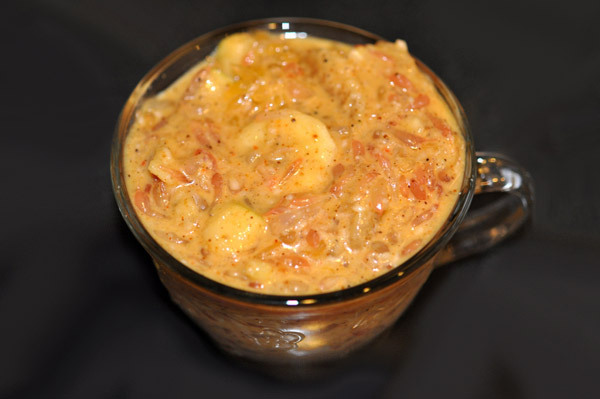 To season the oil, heat it with fenugreek seeds as shown in aloo sadeko. After fenugreek seeds turn black, turn off the heat, wait a bit and add the warm (be careful!) oil to the salad. Mix and eat. Eating the pomelo salad after a long time brought back fond memories of my childhood — next time I will be sure to make a pomelo hat for myself. I wish I took a second serving….